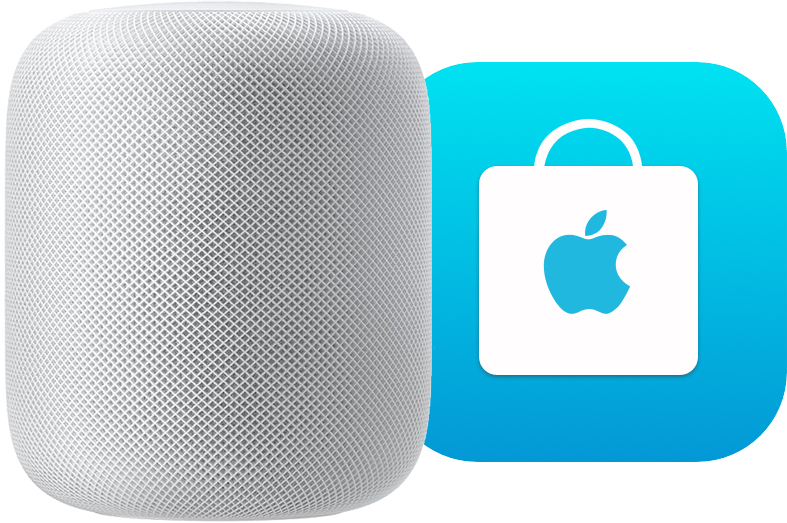 Apple is now accepting HomePod orders through its online store and Apple Store app for iPhone and iPad in the United States, Australia, and United Kingdom, with the first deliveries to customers estimated to arrive Friday, February 9, which is when in-store availability begins as well. HomePod is available in Space Gray and White for $349 in the United States, $499 in Australia, and £319 in the United Kingdom. While the HomePod is only launching in three countries today, it can be used anywhere in the world. However, Siri currently supports American, Australian, and British varieties of English only. More languages will be supported in future software updates, including French and German this spring. The high-fidelity speaker is equipped with spatial awareness and Apple-engineered audio technology, including a seven‑tweeter array and high-excursion woofer. It stands nearly seven inches tall and is powered by Apple's A8 chip. Would be interested at 199.
wow that's pretty disappointing, but typical Apple. Yea, I need a second job. While I understand why someone wouldn't want a Homepod, I'll never understand why people gotta hate on other people's interest. "I hate what you like and you must know it." Why bother clicking on the link to this forum if you know it doesn't appeal to your interest? Anyway, I don't have a smart speaker and I am knee deep in an Apple ecosystem so I'm in (Pre-Ordered). Looking forward to what the reviews keep referring to as great sound. I also like that it can act as a Hub for my homekit devices. Siri may be lacking in capabilities, but thats ok. I'm sure Apple will improve Siri as the need for it to grows. Apple makes a lot of great products but I’m not so sure about the necesssity of this one. $350? It better sound amazing. However, HomePod is just a weird sounding name. For speakers that sound "amazing" you'll have to pay a lot, lot more than $350. Just as I can get an android phone for ⅓ the price of an iPhone. Ordered - UK - delivery ETA as expected.